Have the Red Hook Lobster Pound at your event! 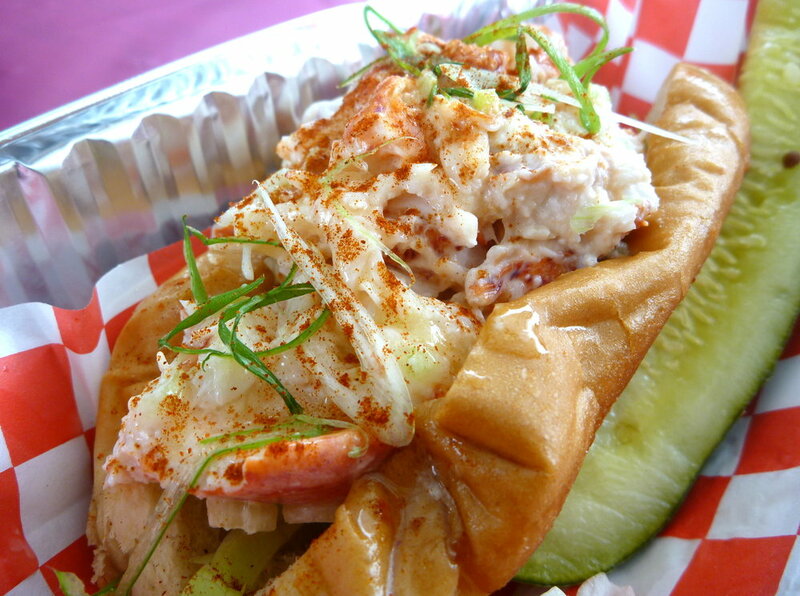 What could be more fun than a food truck rolling up to your event and serving the best lobster rolls in NYC? What if you just want the lobster and not the food truck at your party? We can do that too! We can do anything The Red Hook Lobster Pound has a unique and versatile ability to cater any event big or small. Food Truck Catering: lobster served from the side of our world-famous food truck Big Red. Tableside Catering: we’ll serve our food from a service table a la “smorg-style” made popular at the Brooklyn Smorgasburg. Catered Deliveries: we’ll drop off everything you’ll need for your party and set it up for you, perfect for office parties, small parties hosted in your home or whatever. Catered Pickup Orders: our delicious food will be ready for you at one of our Pounds for pickup.